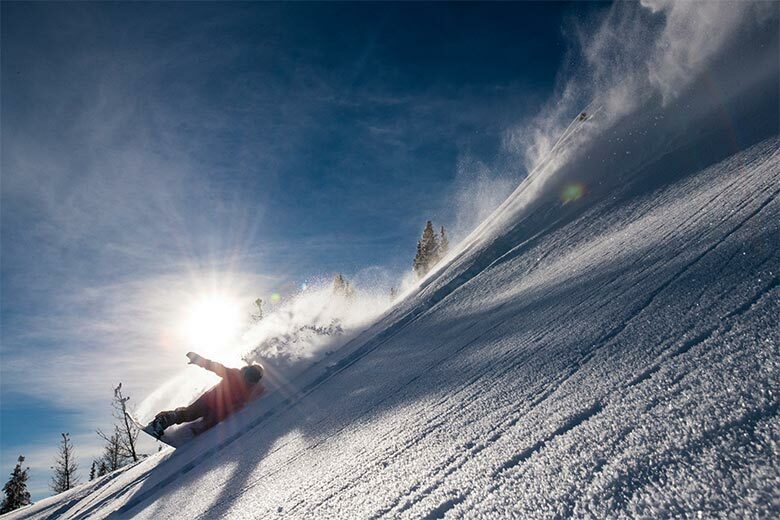 Ski two days each, plus 50% off additional days at Alta, Aspen Snowmass, Banff Sunshine, Big Sky Montana, Jackson Hole, Lake Louise Ski Resort, Mammoth, Niseko United (Japan), Revelstoke, Snowbasin, Squaw Valley/Alpine Meadows, Sugarbush, Taos, Mt Buller and Thredbo (Australia), Coronet Peak / The Remarkables (New Zealand), and Valle Nevado (Chile). 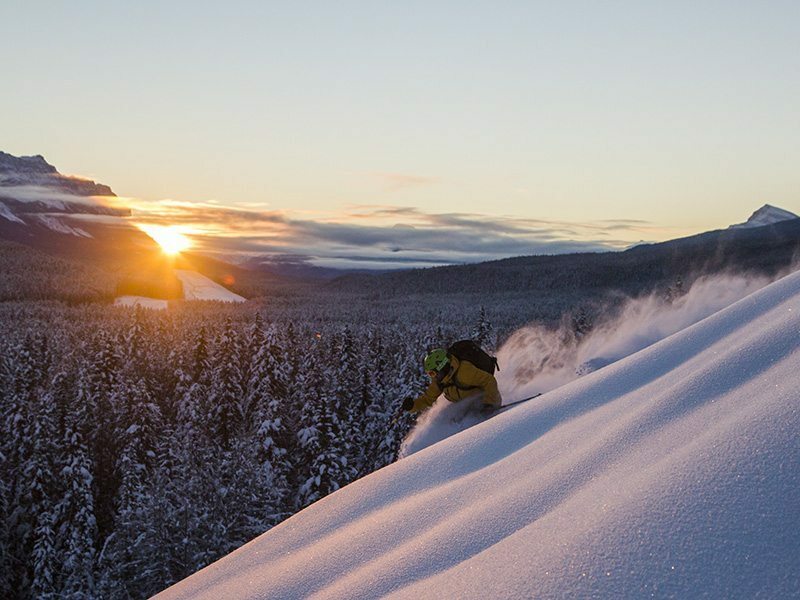 Skiing or riding the Mountain Collective is like nothing else you’ll ever experience. Also receive two days each at Chamonix (France). 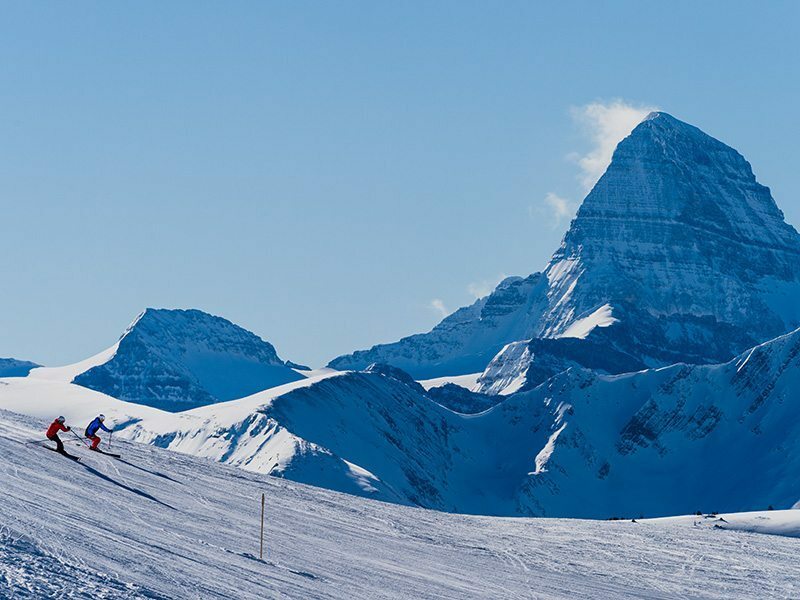 34 days of total skiing at 17 iconic destinations across 4 continents. Learn More Now. 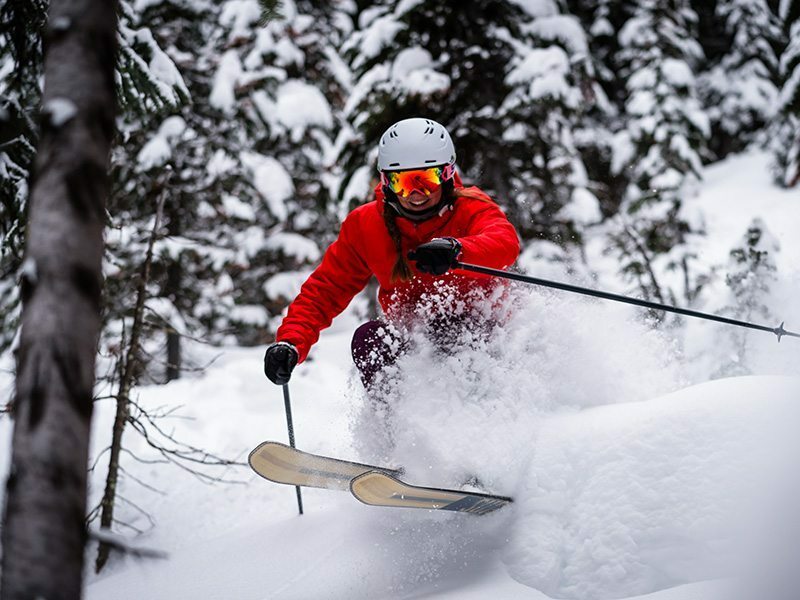 50% off days at Banff Sunshine and Lake Louise are available as a direct-to-lift pass and are based off the one-day SkiBig3 Lift Ticket rate. 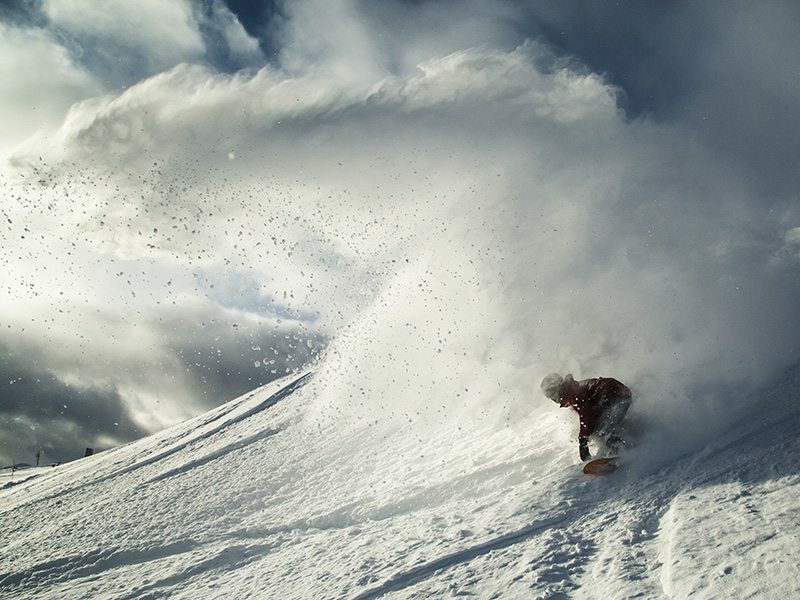 The Mountain Collective is back on sale, now with full access to Mt Buller, Thredbo and Valle Nevado starting this summer. 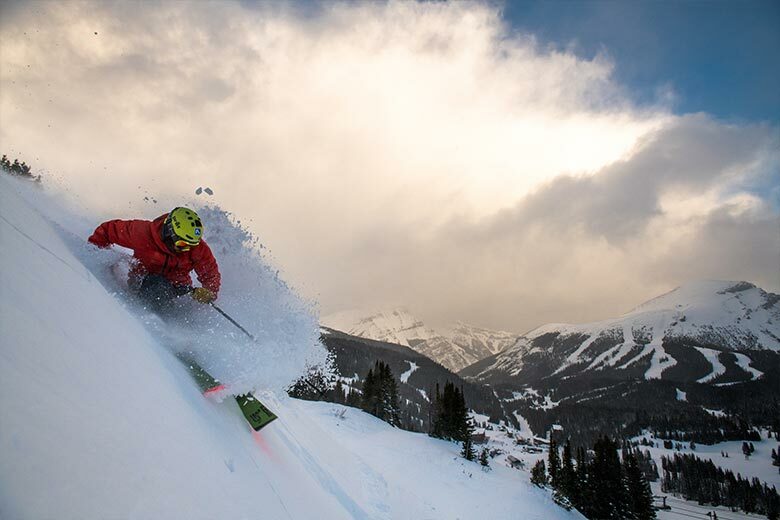 Join now for the 19/20 season at our lowest price available, just $449 USD, get kid’s passes for $99 USD, plus a free bonus day. Hurry, get yours while these extra perks last. 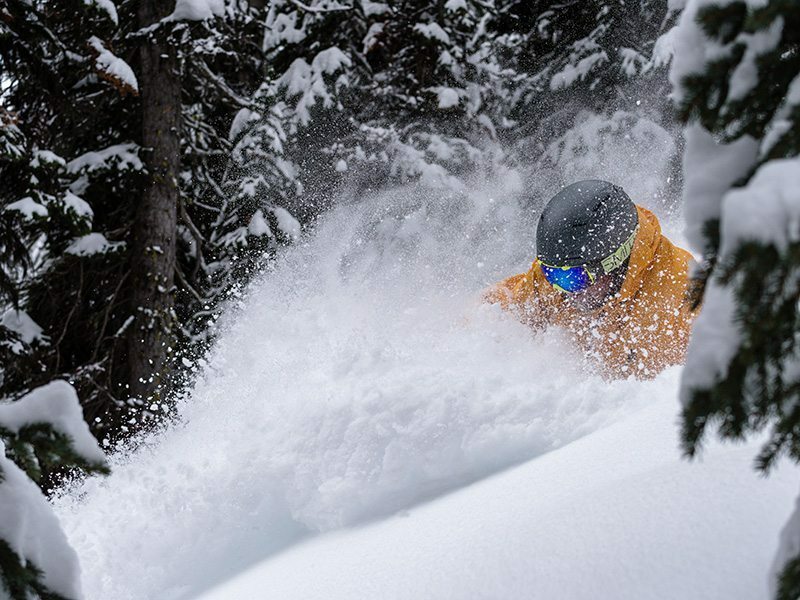 GET YOUR 19/20 Mountain Collective PASS TODAY! 17 DREAM DESTINATIONS. TWO DAYS AT EACH. 34 DAYS OF SKIING & RIDING. 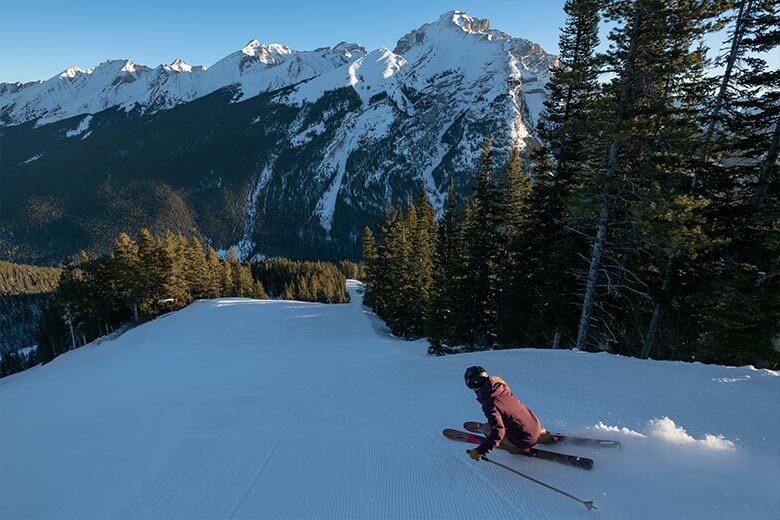 Additional 50% off days at Banff Sunshine and Lake Louise Ski Resort are available with a direct-to-lift pass, and will be charged at 50% off the one-day SkiBig3 Lift Ticket Rate. For questions regarding redemption of your 2019/20 pass please contact us at (enter phone number and/or email address.) or call Mountain Collective Customer Service at 1.800.705.6286. 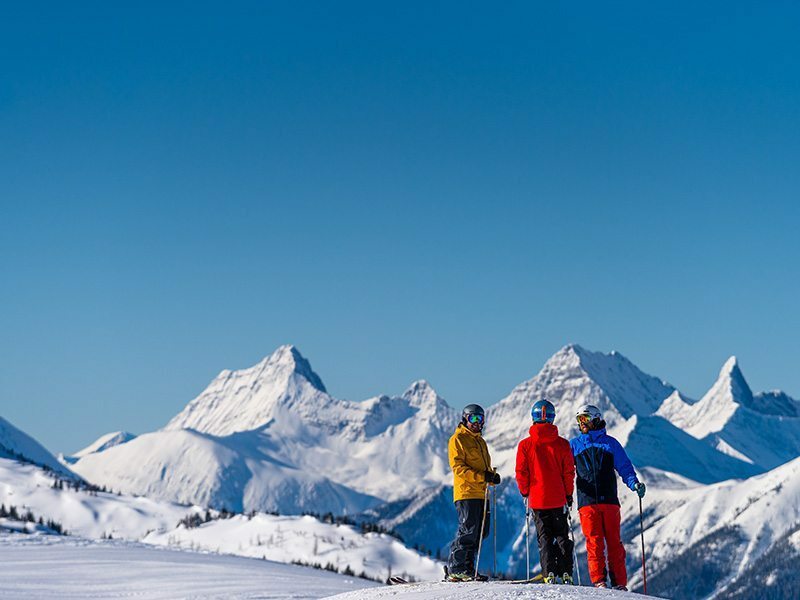 Mountain Collective Pass holders can take advantage of all SkiBig3 Vacation Packages – without the need to bundle with a SkiBig3 Lift Ticket. 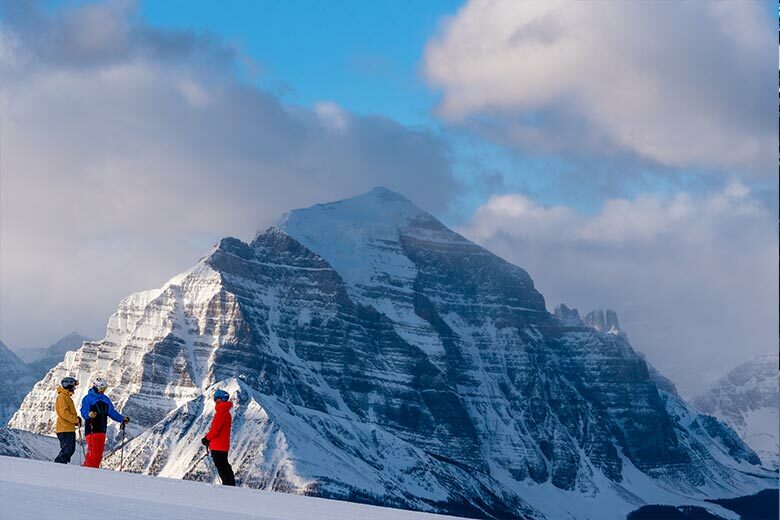 For more information or to book, speak to one of our SkiBig3 Vacation Planners at 1-844-754-2443 or check out the deals online. Passholder number will be required for booking. In order to redeem, bring your Big3 Pass to the ticket gate at any of the above mentioned resorts and let them know that you are a Mountain Collective Destination resort premier pass holder. 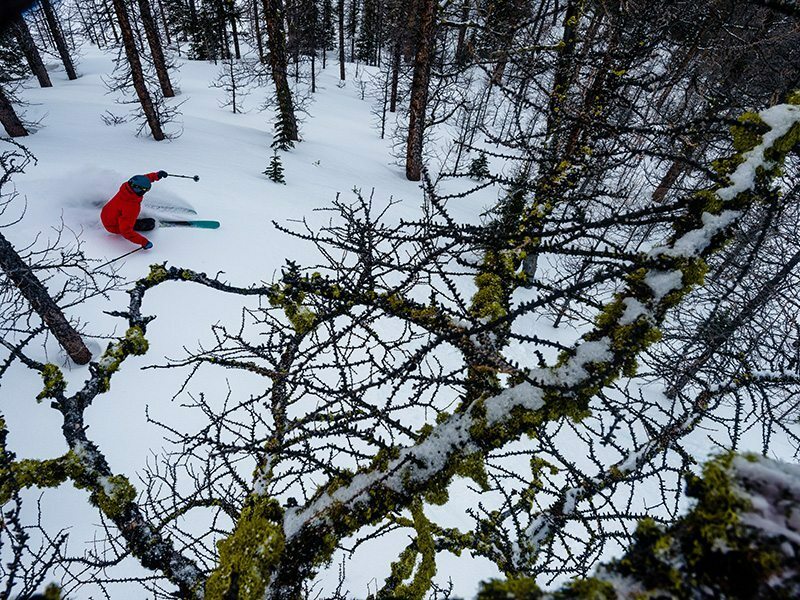 Whether you want to ski as many resorts as possible, or you just want to make your money go further, the Mountain Collective pass has a strong reputation for good reason. 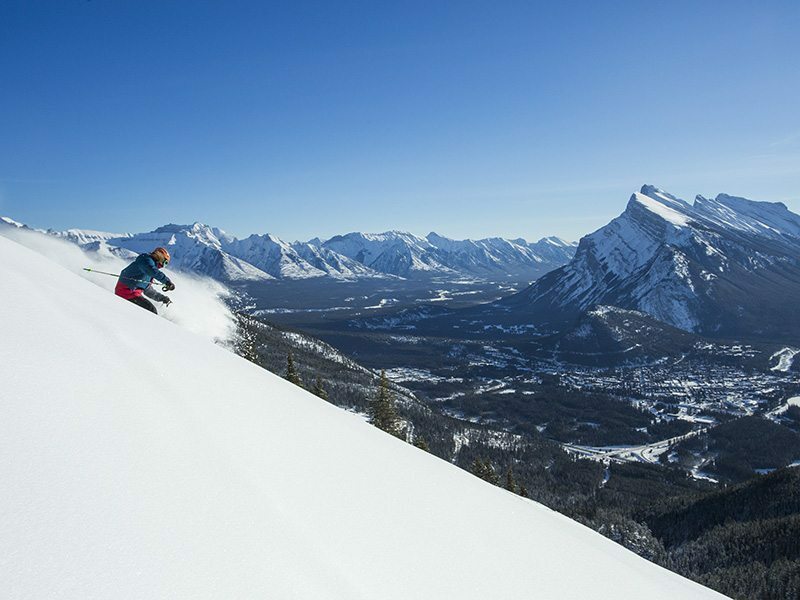 It’s a smart choice for skiers and snowboarders anywhere in North America – and next season in Banff National Park, the perks are going even further. 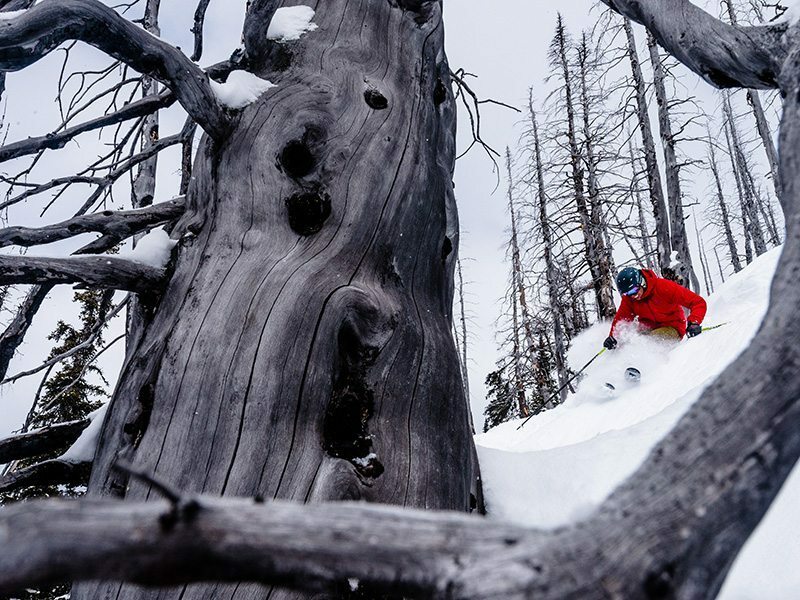 In short: this one pass gets you 2 days each at 17 resorts (34 ski days). Next season this includes 4 days in Banff National Park (instead of two). Nice deal, right? 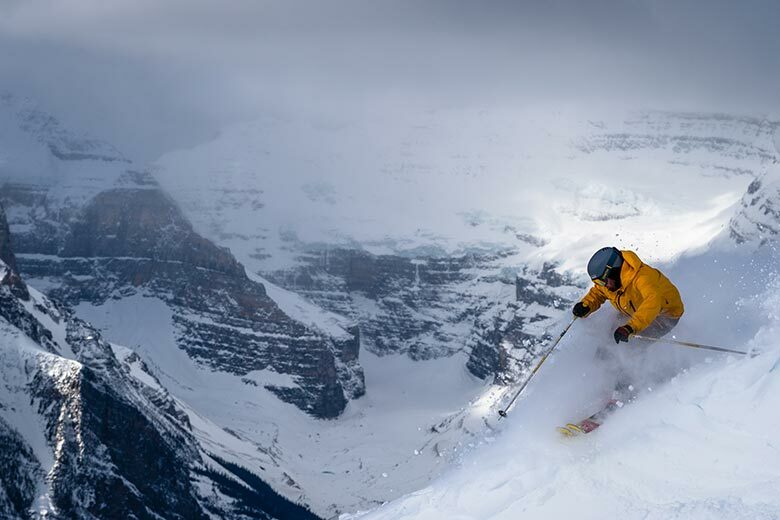 You can learn more about the Mountain Collective Pass now, or read on for more details on why this pass makes great sense when skiing in Banff National Park.